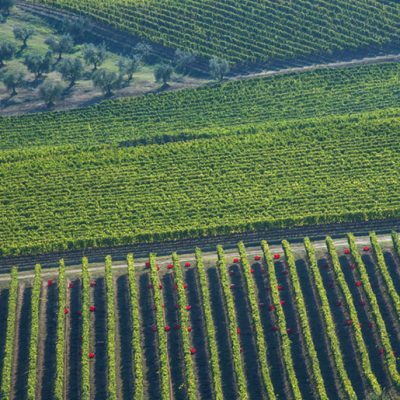 The Tour offers an introduction to the world of Podernuovo including a visit of our vineyards and our cellar to enjoy the winery’s modern architecture. Tasting of 3 wines and our Olive Oil and bread. 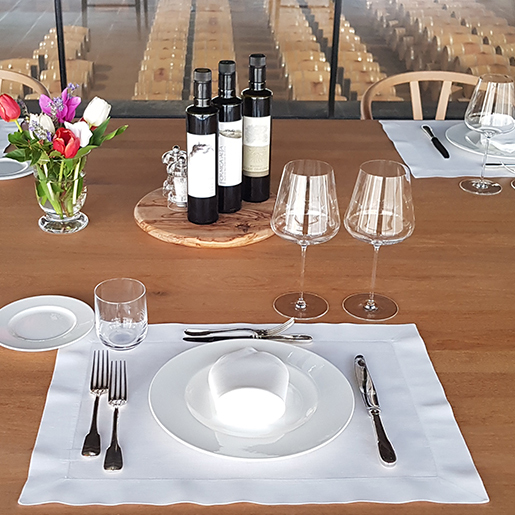 The Experience offers a full immersion in the world of Podernuovo including a visit of our Vineyards and our cellar to enjoy the winery’s modern architecture. Lunch with local products and tasting of all our wines and Olive Oil.